The evolution of my professional life grew from three threads, carefully woven through years into a consistent body of work. The second thread was the realization that the woods that come from our great forests are too rarely understood in their great beauty and diversity. The fate of our species and planet remain linked to the fate of our forests. 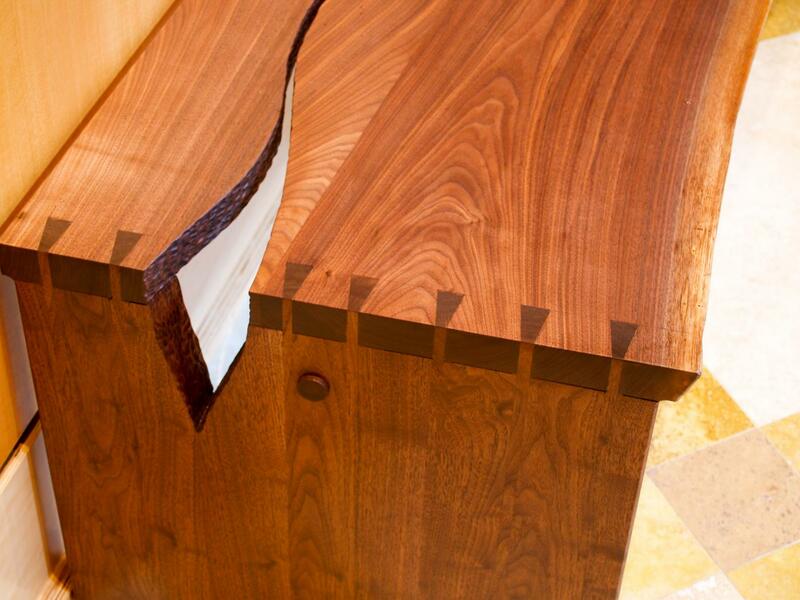 One of the most meaningful tasks for any woodworker is to awaken others to the beauty that surrounds us. To craft something lovely and useful from our native woods invites and inspires others to discover the value of our native woods and to take care of the forests from which they come. The third thread was knowing that we have a responsibility to teach each other what we know. Doing is one thing, sharing it another. Sharing my skills with others accelerates my own learning and furthers the appreciation of nature’s beauty and the craft of woodworking. Plus, it is a joy to do. These threads are woven into my body of work: boxes, furniture, articles, books, classes for children and adults, and my daily blog, Wisdom of the Hands, where I promote the ideals of hands-on learning and stewardship of the forests. 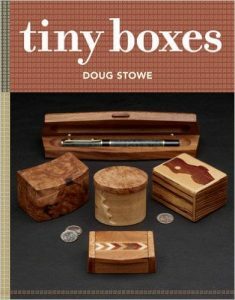 Doug Stowe began his woodworking career in 1976. In 1977 Doug founded the Eureka Springs Guild of Artists and Craftspeople. 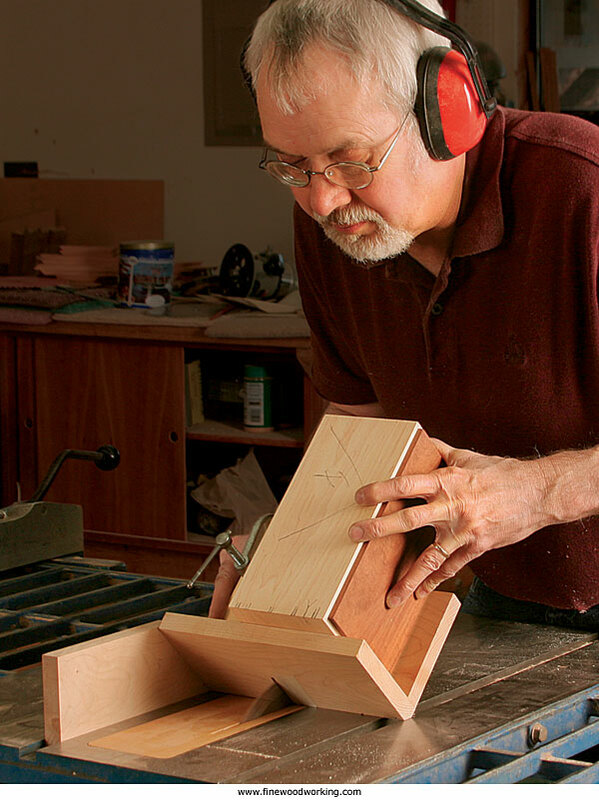 In 1995, he started writing books and articles about woodworking. In 1998, he was one of three founders of the Eureka Springs School of the Arts. In 2001 he started the Wisdom of the Hands Program at the Clear Spring School, a small independent school in Eureka Springs, Arkansas, to prove the value of wood shop and hands-on learning. In 2006 he began his blog, Wisdom of the Hands. 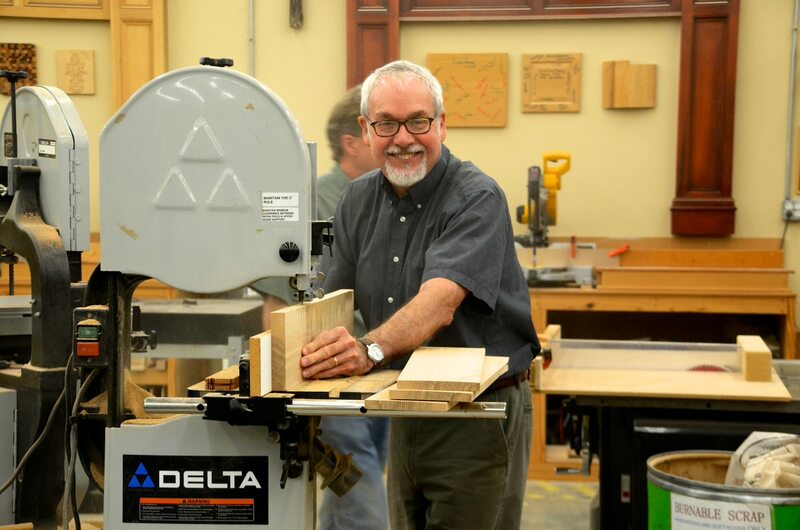 In 2009, the Arkansas Arts Council named Doug an Arkansas Living Treasure for his work with wood and in education. 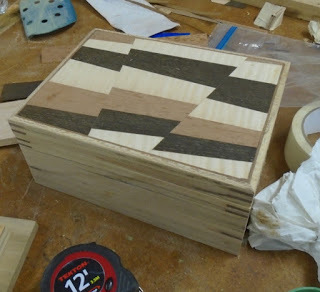 He has published 90 articles in various woodworking magazines and educational journals and has written 13 books on woodworking techniques. 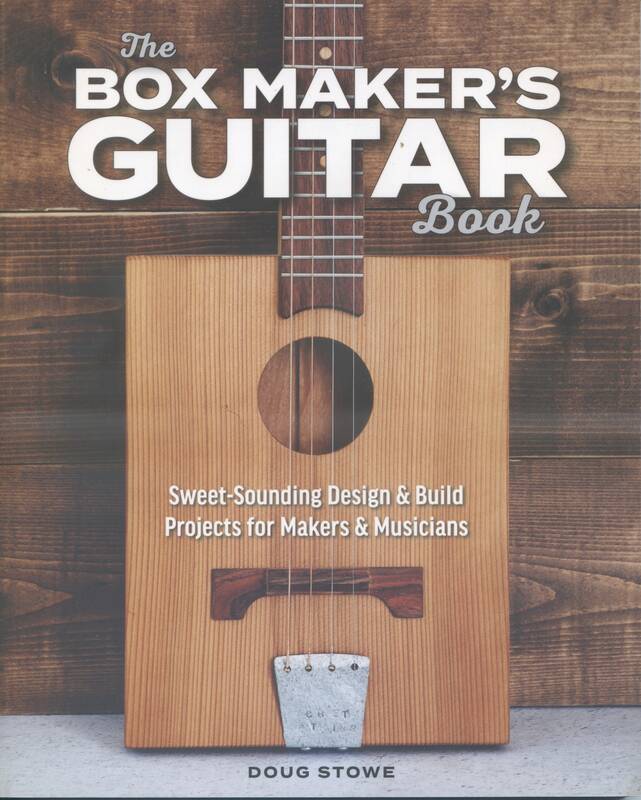 Doug continues to teach woodworking grades 1-12 at the Clear Spring School, to work daily in his own shop, and to travel around teaching adult woodworking classes for schools and clubs. He lives in a hardwood forest at the edge of Eureka Springs, Arkansas, with his wife, Jean.